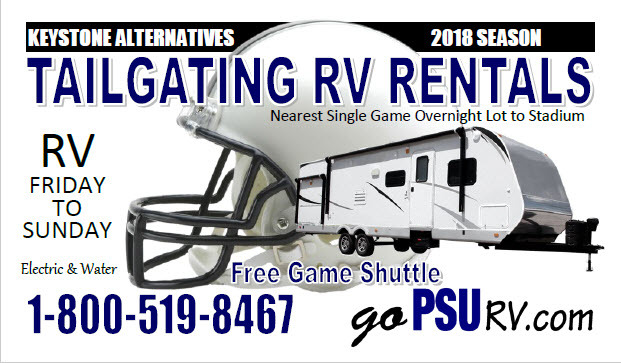 Tucker’s Tape is now brought to you by GoPSUrv.com, offering rentals in the Lion’s Den, the nearest single game RV overnight tailgating lot to the stadium! Head over to www.gopsurv.com to reserve yours today! 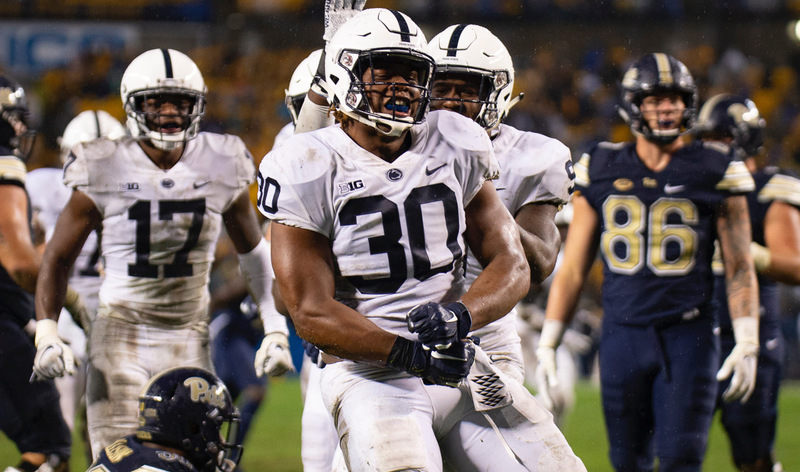 Ross talks takeaways and areas of improvement coming off of the pitt win!